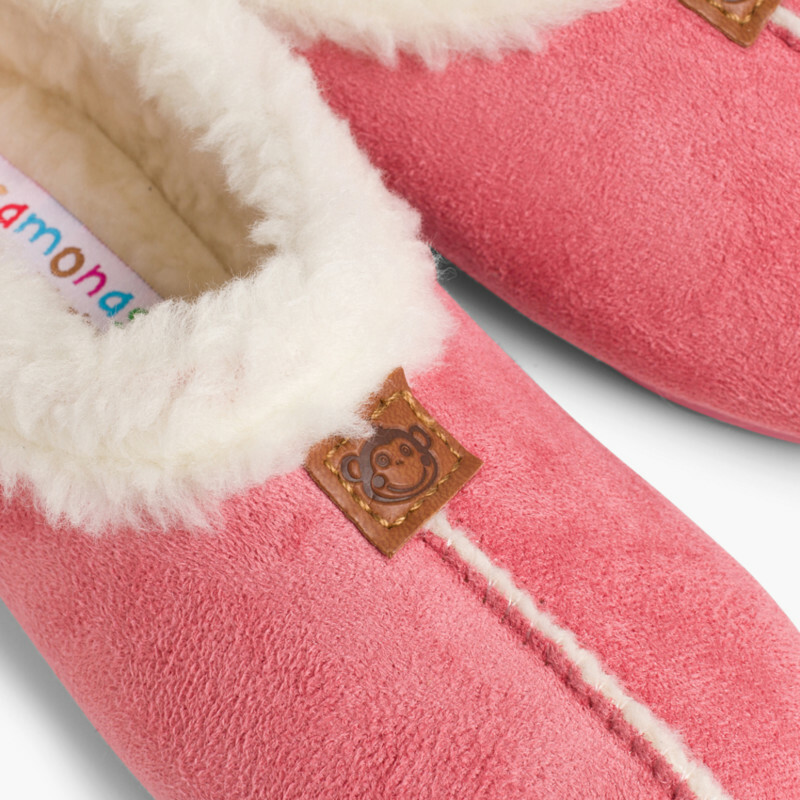 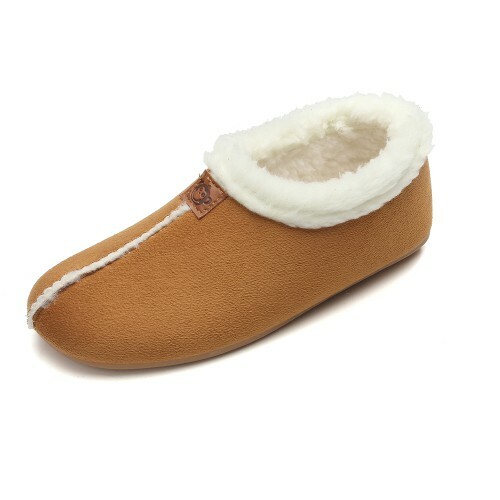 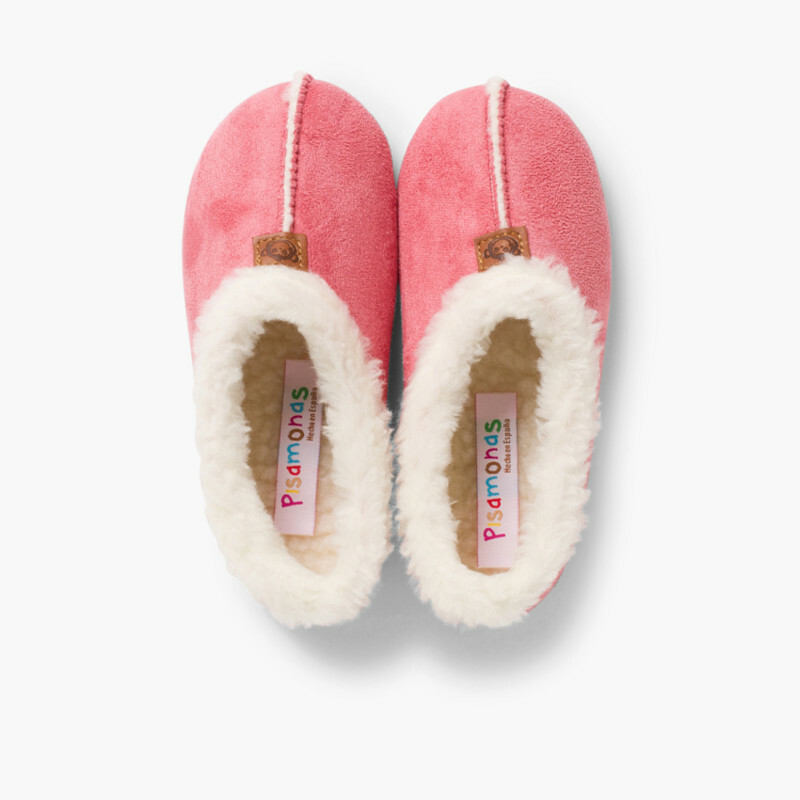 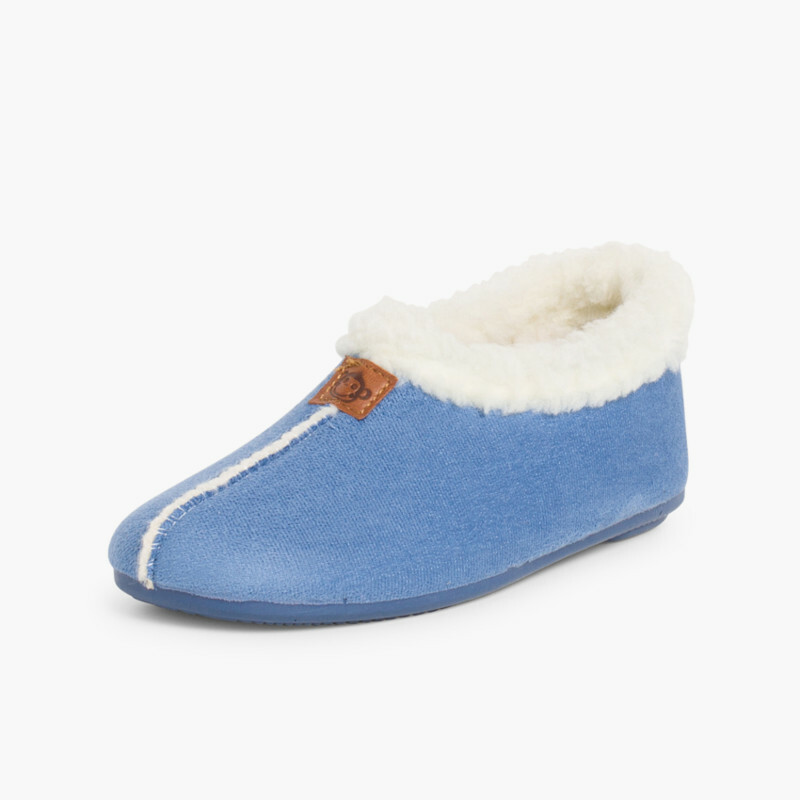 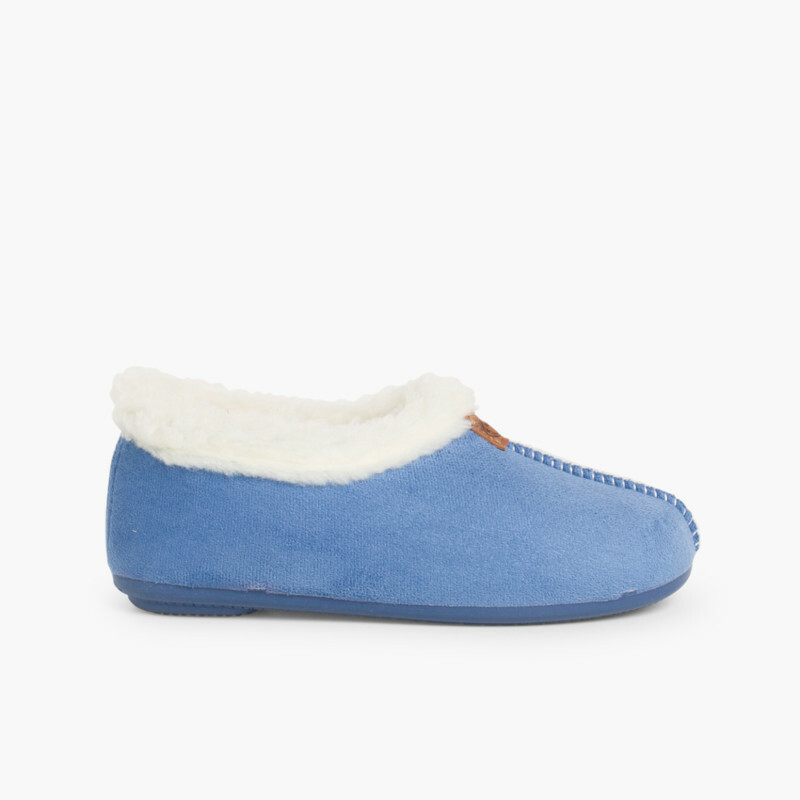 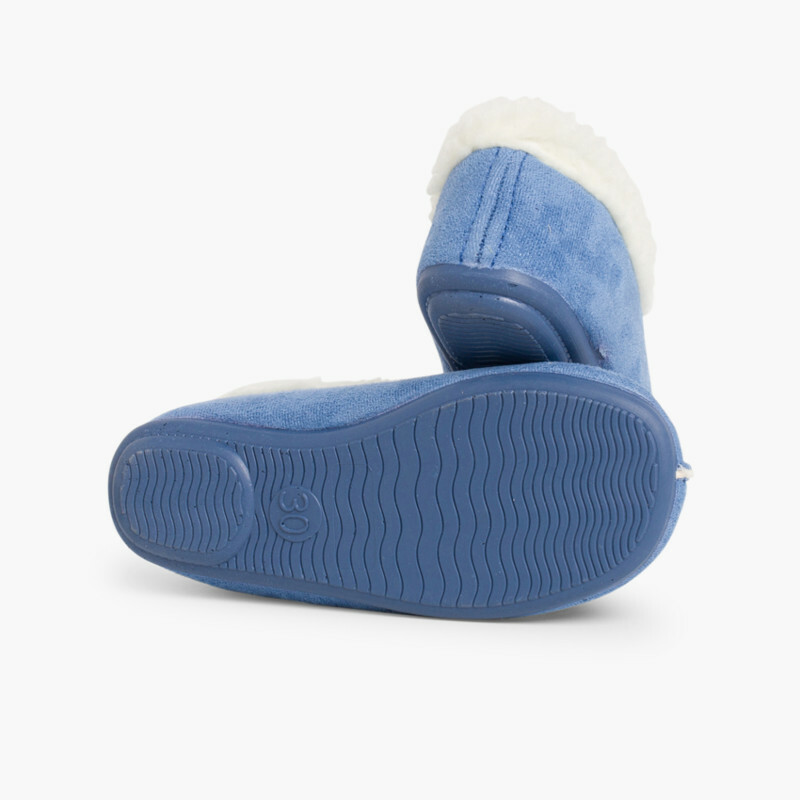 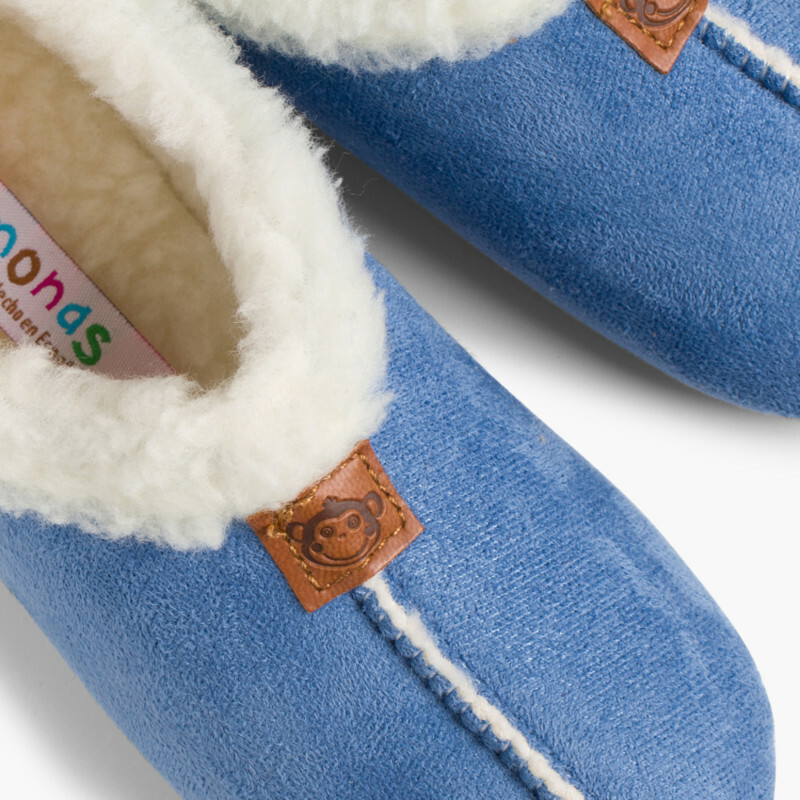 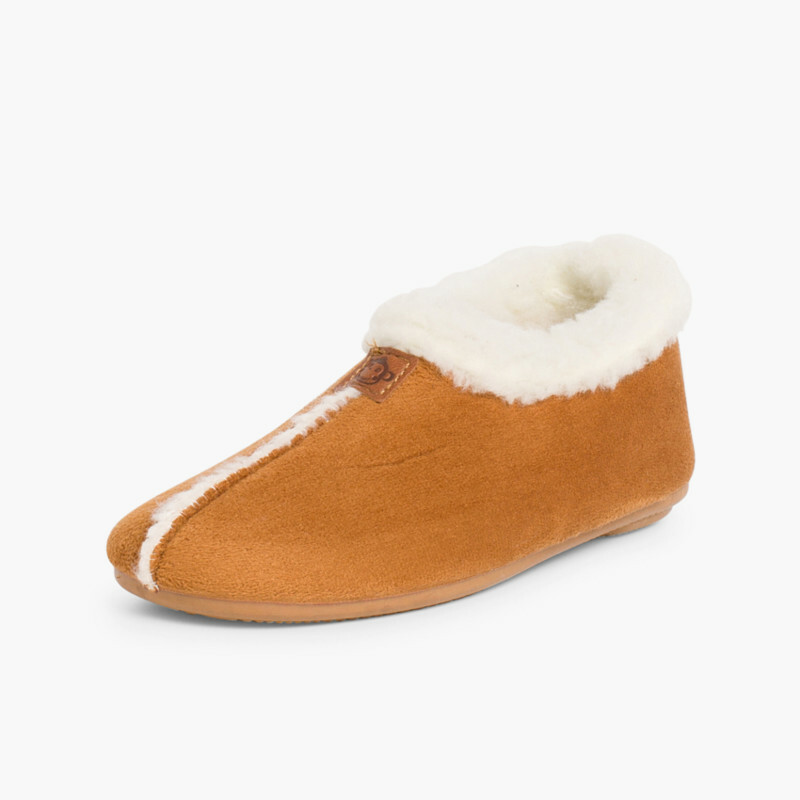 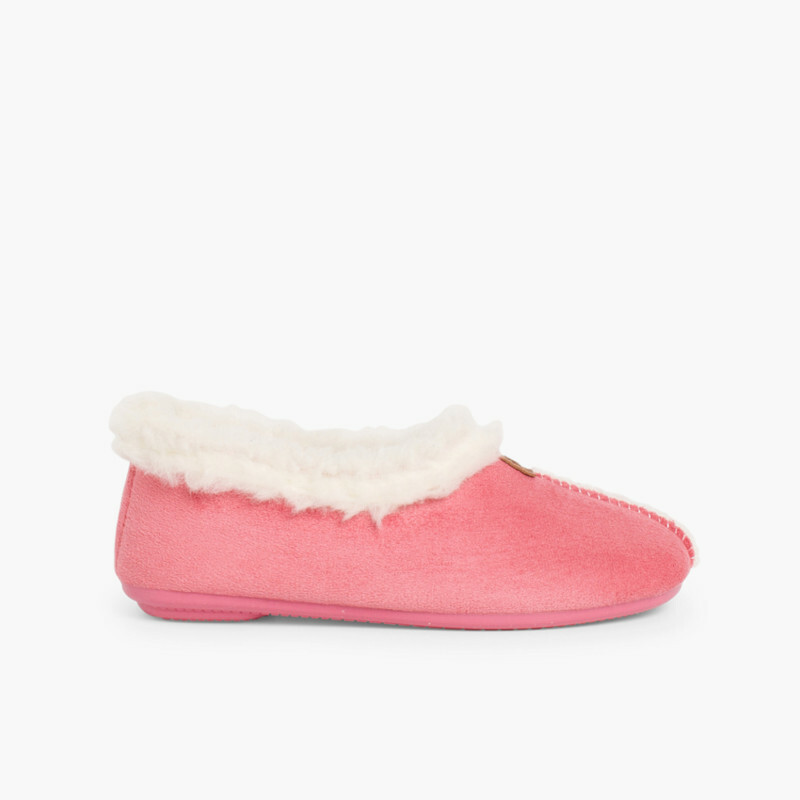 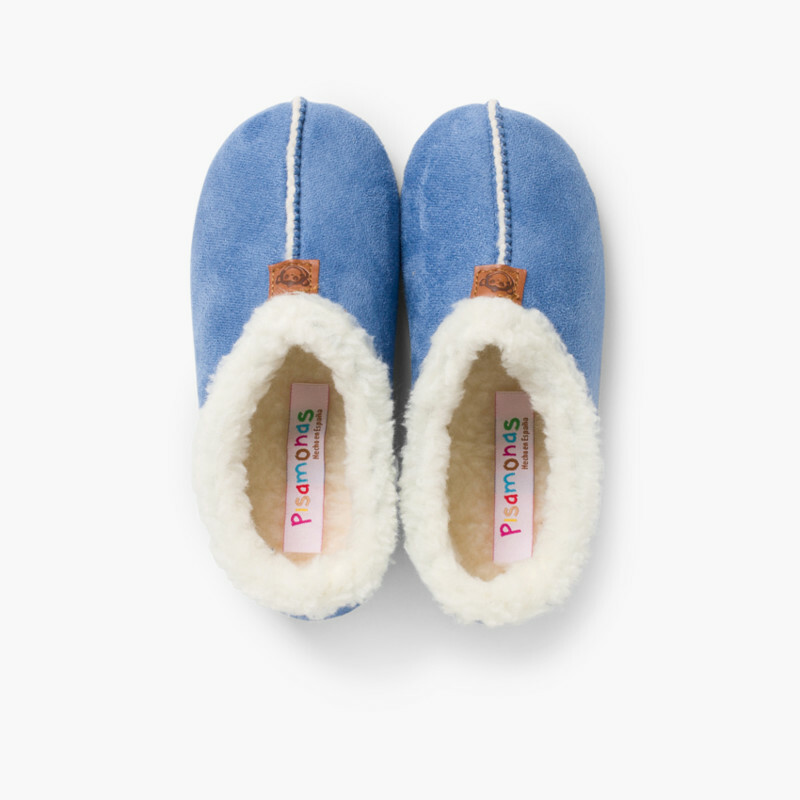 If you are looking for slippers that are both comfortable and cosy, this is for you!. 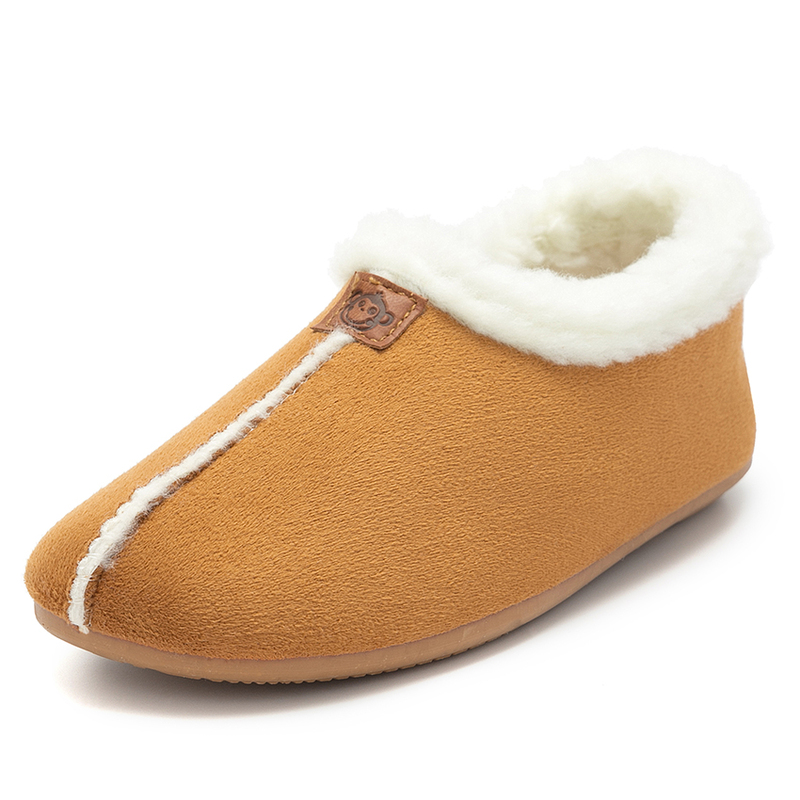 With a rubber sole and a pretty design, with central stitching these low boots as soft as suede come in rose and camel for boys and girls and will become a ´must 'for their winter wardrobe. 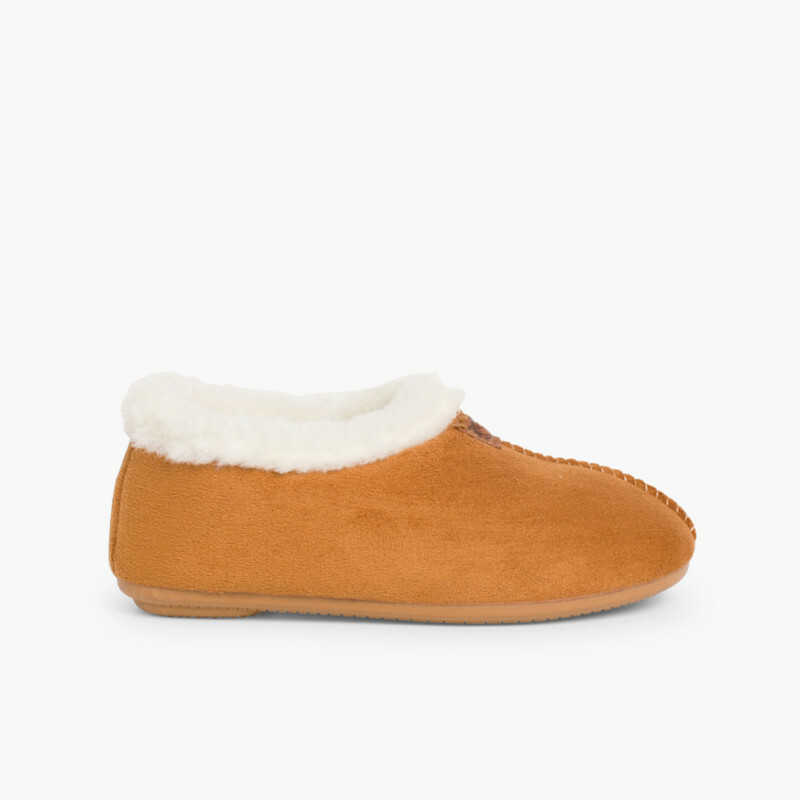 Available in sizes 24 to 42, the whole family can wear these shoes about the house! 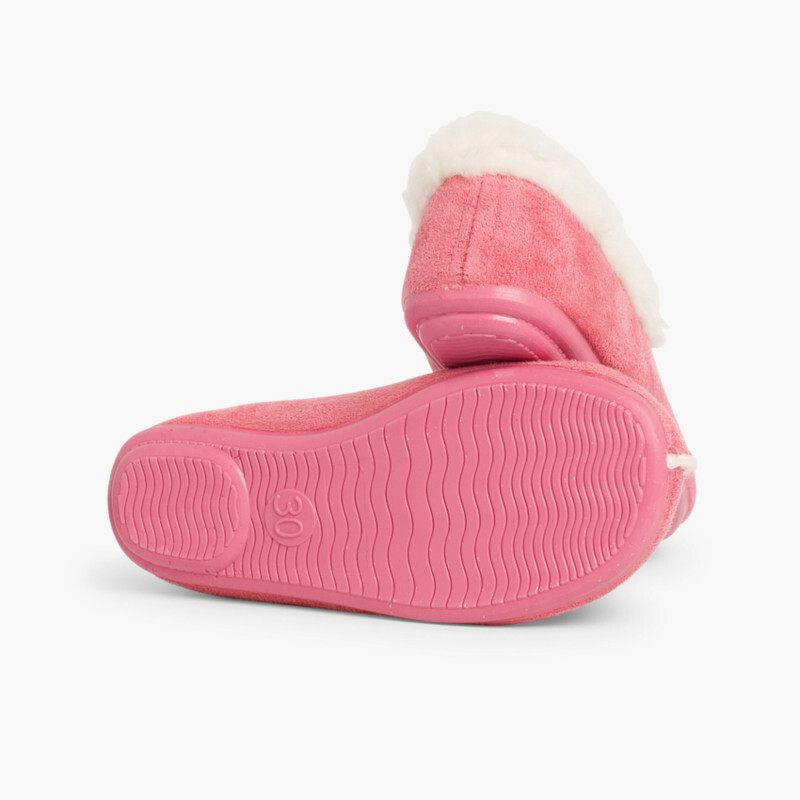 Just remember! 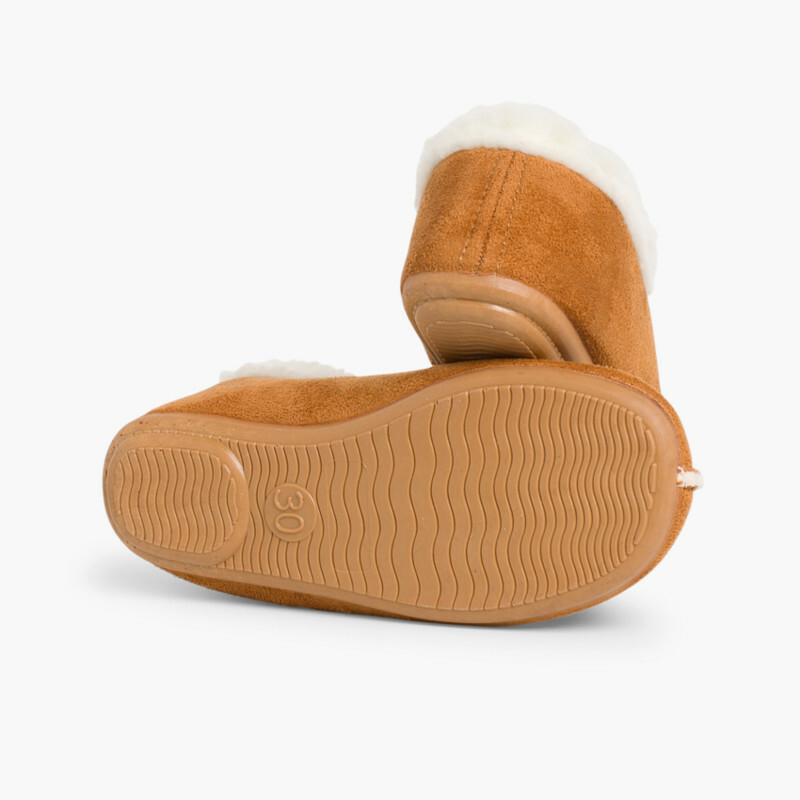 They run a little small, so go for the larger option if you're not sure. 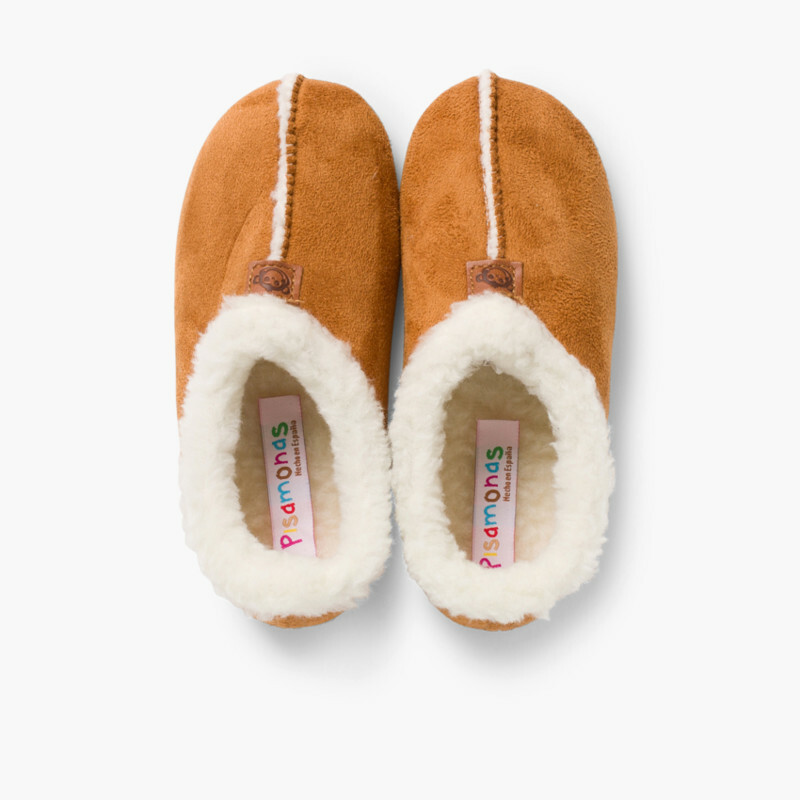 With their lining and sheepskin at the ankle, your feet will stay toasty warm! What’s more, they have an anti-slip sole so that you can walk around the house without a care in the world! 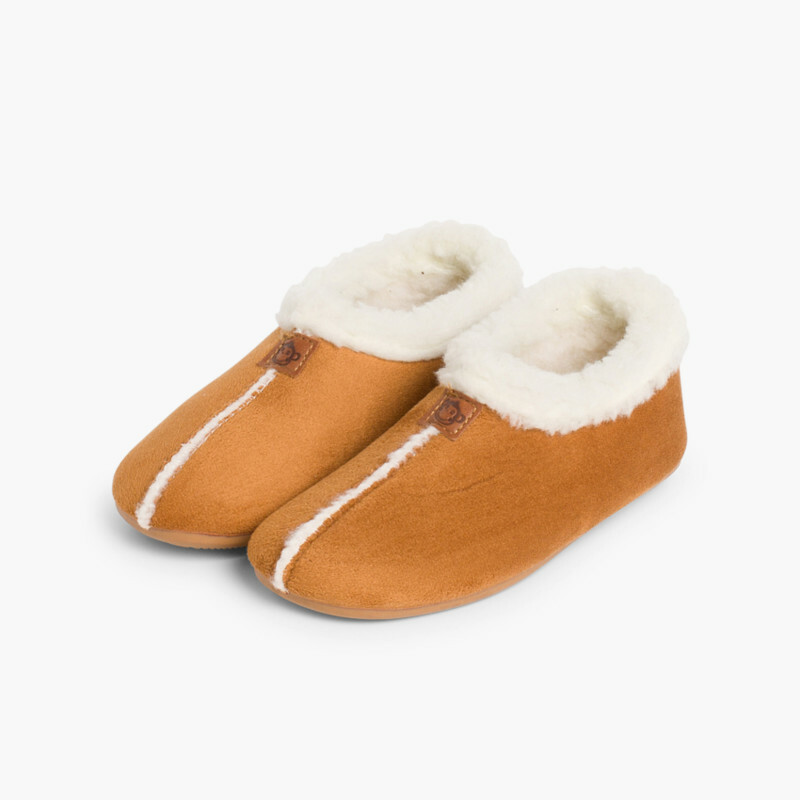 School, afterschool football and English classes... After a long day, your little ones and their feet deserve a good rest! 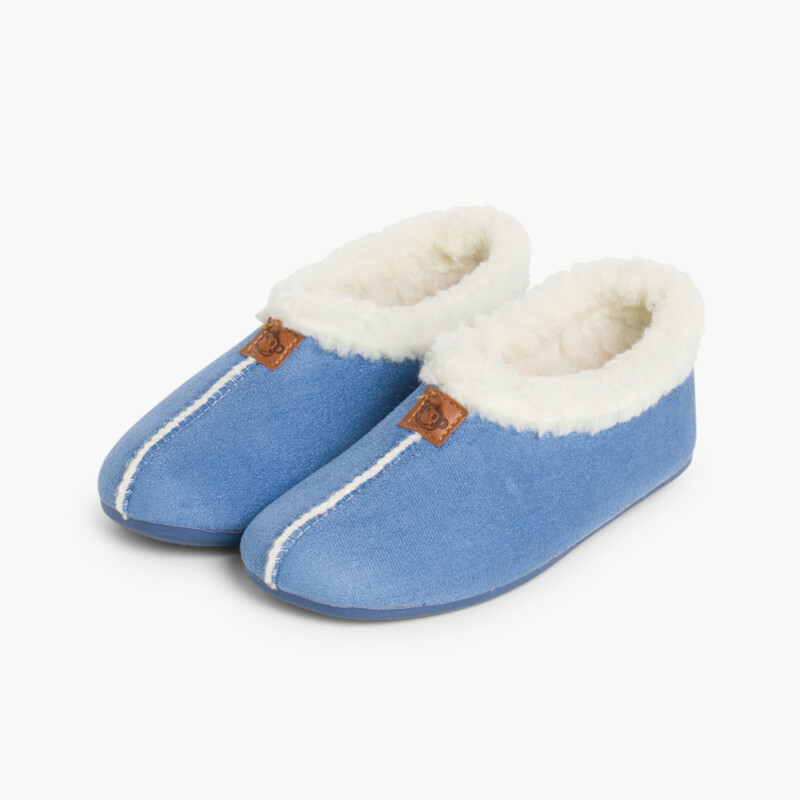 Fluffy slippers, a cosy blanket, and it’s bedtime!